Grand Hostel Berlin win ‘Best Staff’ award – Ryans-Air-Adventures! 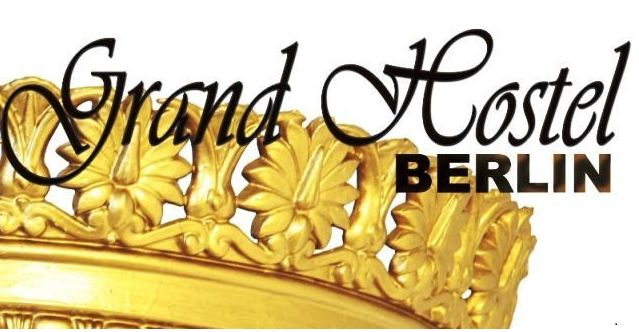 Hostelbookers ‘Awards for Excellence’ has awarded Grand Hostel Berlin a ‘Best Staff’ award within Western Europe. The property has won numerous awards from a variety of OTAs since opening, making it one of the more wider known and respected hostels in Berlin’s saturated market. As I am here for ITB, I managed to visit the property for a tour and a catch up with the owners and managers. Of the win, hostel manager Clara Rueter states ‘Wow! This means we are doing it right! Our staff are all very individual, all very natural with people. We are roughly 17 people, all speaking different languages from all over the world. While all different, we are all in harmony – and the guests pick up on that’. The reception staff are all well trained and have excellent experience in hospitality management. The trend in the industry is that a lot of staff that work in hostels actually come from four and five star hotel backgrounds. 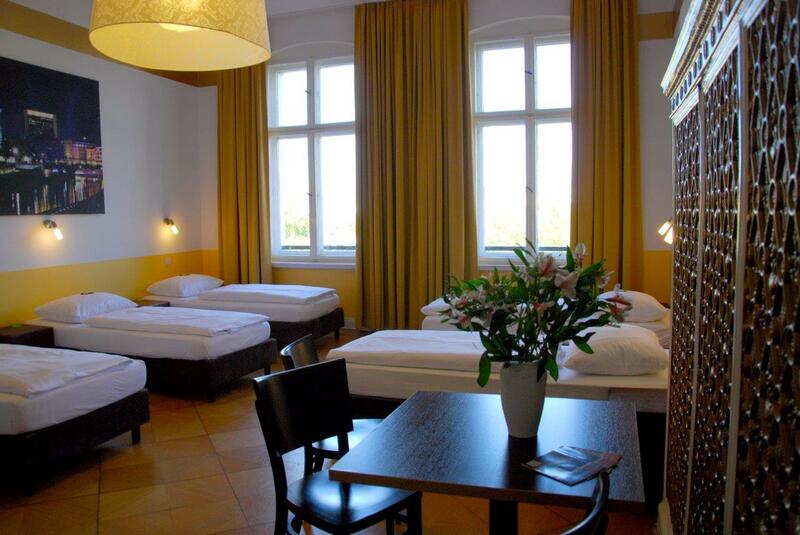 This is also the case with Grand Hostel Berlin. Adding to reasons for their win for Best Staff, Clara goes on to say ‘We have very entertaining staff. Every day we offer something, a different nightly event. We are a medium size property, so the customers really get to know the staff…. and we, the customers. We fulfil the needs of our guests. We are not a party hostel. We are more boutique. Our product is comfort, relaxation and a good nights sleep. We bring customers together…we are their home when they stay with us’. Nina should know, she has a wealth of experience in the industry, having worked in Berlin hostels such as the Generator and One80 – both properties also having won awards in this years Hostelbookers Awards for Excellence. Generator for ‘Best Chain’, One80 ‘Best Newcomer’. Jorg, part owner, talks about the introduction of their restaurant ‘Grand ma’s’. ‘We had so many customers asking where they could go for proper German food, there was no where great close by. We want them to stay with us, or have even more reason to come back to us after a long day out….so we created our restaurant with more traditional and affordable German dishes. Customers love it. The local businesses even come to us for lunch. Our strategy is to really get the evening service established, looking after our customers needs even more’. This entry was posted in Backpacking, Budget airlines, Budget travel, City Break, Holiday ideas, Hostel Industry News, Hostels, My Travel, Travel and tagged awards for excellence 2013, best chain, best newcomer, best staff, boutique hostel, Generator hostel, Grand hostel Berlin, grand ma's restaurant, hostelbookers, Hostels, ITB, kruezberg, One80 hostel, ryans air adventures, see the world for less. Bookmark the permalink.